Parallax is a responsive WordPress portfolio theme with parallax scrolling effects and single page design. 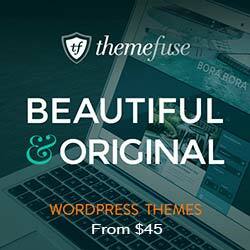 This theme helps you to showcase your work and services responsively on a single page. The theme can be used as a single-page or regular site with page URLs. 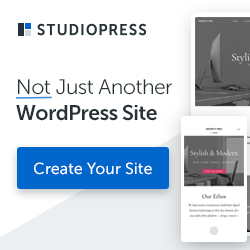 This theme uses custom post types to manage portfolio items, highlights, and team members so that they are completely separate from the blog posts. Each custom post type has its own custom panel which makes it very simple to manage and customize your content.